VERO BEACH – A Pampered Life is teaming up with H.A.L.O. 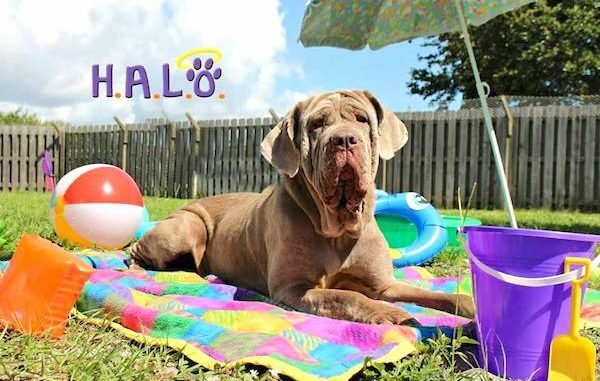 No-KIll Rescue to Pamper our Pets in Vero Beach. The event is scheduled for Saturday, May 6, from 10:00-1:00 p.m. at 3117 Ocean Drive, Vero Beach, Florida. There will be a meet and greet with Vero Beach dog trainer Amy Robinson. Also, a meet and greet with animal massage therapist Stacy Litzky. Also at the event are Vero Beach pet collars & leashes by Cathy Rzeszutek. Join the event to Pamper the Pets! For more info, call (772) 231-8864.